Supported by the Mackay Regional Council, the On Yer Bike event is the brainchild of former Artspace director and motorcyclist Julie Skate. It runs until the end of November. 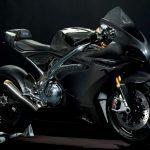 Similar to the popular 1990s Guggenheim Museum’s Art of the Motorcycle, it features actual motorcycles and the stories behind them. They are placed in a gallery setting and accompanied by professional photographs of their owners and text explaining the link between the two. 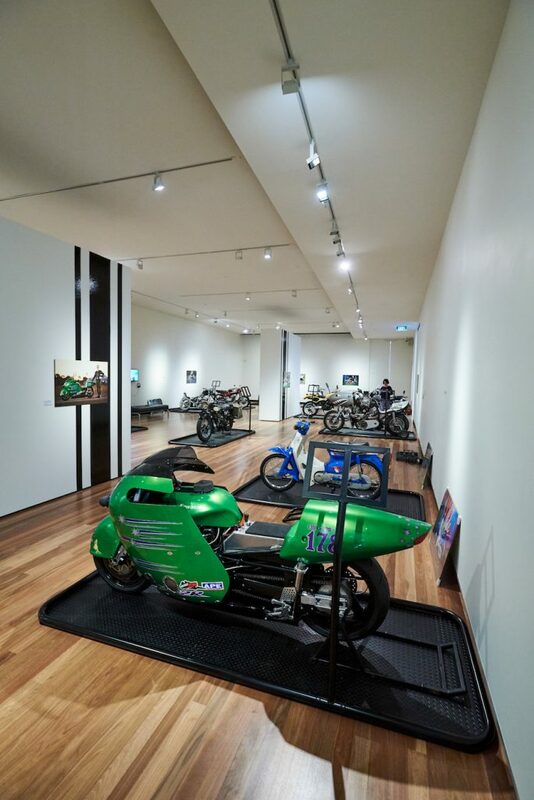 “I was amazed to find Mackay has a long and rich history of motorcycling,” says curator Julie Skate. 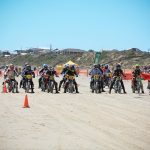 “This region has everything from sand racing on the Northern Beaches in the 1920s to the speedway at the Showgrounds, which was at its peak in the 1970s. 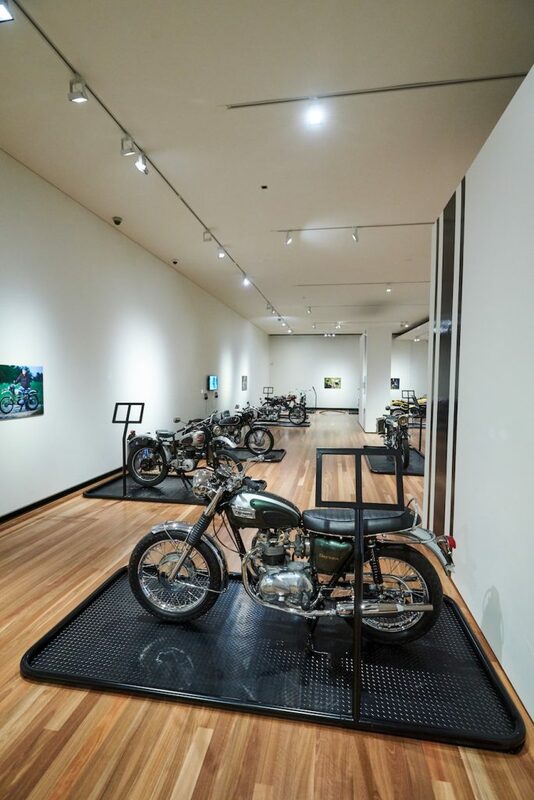 The motorcycles in this exhibition are all sourced locally and span over a century of production. 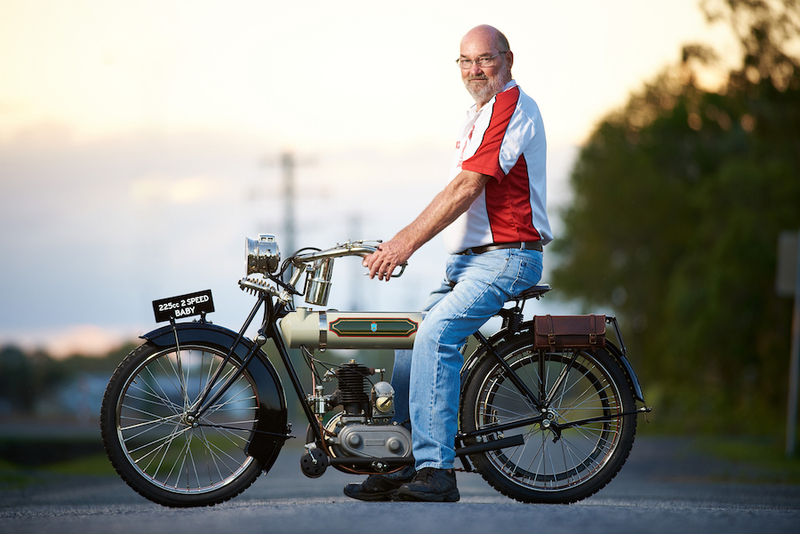 And Bob Higgins’ 1914 Triumph Junior is the perfect example, says Skate. “It was designed for women to ride at a time when they couldn’t even vote in the UK – the Junior was as much about independence for women as it was a mode of transport,” she says. Andrew and Christine Gauld have three magnificent early Indians, including this 1915 model. 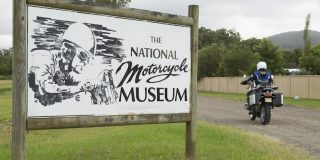 The 1000cc twin was originally registered in Gympie in 1915, there were two of these Indians in Kilkivan in the 1920s. When the other one had a problem with the engine, the owner loaned the front piston and never got it back. And that is why Andrew’s Indian is in such good condition, it wasn’t ridden for over 60 years before his father, Ray, bought it. 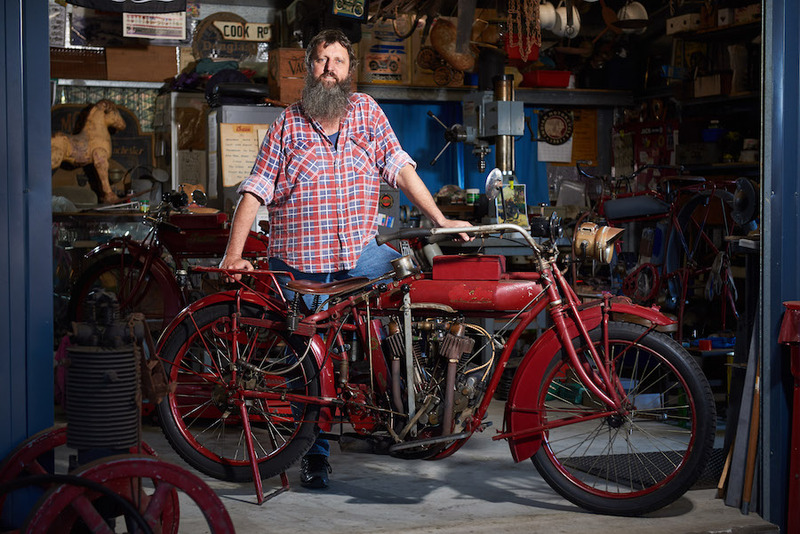 Among Bob Higgins’ collection of motorcycles is a landmark Triumph model, a 1914 2.25hp two-stroke Junior. Triumph first produced the Junior in 1913 to meet growing demand for economical, lightweight motorcycles. It was also pitched at women and was so successful that production continued until 1925. The later models were fitted with a clutch and kick-start, although Bob’s has neither, and is started by sitting astride it and paddling off. It arrived as a basket case, with only a small photo of what it was meant to look like. After a meticulous restoration it has become a regular show winner. Launched in 1927, the single-cylinder Sloper set new standards in construction and styling and remained in production until the mid-1930s. 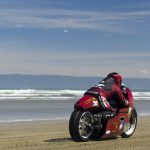 Dale first became interested in motorcycles around eight years old, riding around the Mackay showgrounds on a pushbike fitted with a lawn mower engine. 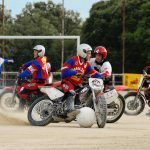 A series of BSAs were followed by a Honda 125cc twin, which he eventually pulled the engine out of and put it into a BSA Bantam frame which Michael Crawley raced it at the Mackay speedway. 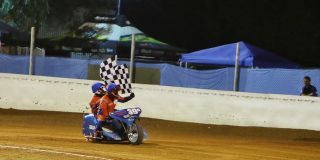 He didn’t race, but was a co-promoter as an 18-year-old and was also the announcer for the Eimeo Trailblazers and the Mackay and District Motorcycle Club. A young Dale Murray and his mate Barry Thorp left Mackay on a ship bound for London in March 1957. There Barry found a secondhand 1954 Dot for £85, which was the equivalent of seven weeks wages. Their first ride was a frightening experience but soon they had the Continent in their sights. From Calais they headed south through Spain, Italy and into Yugoslavia. 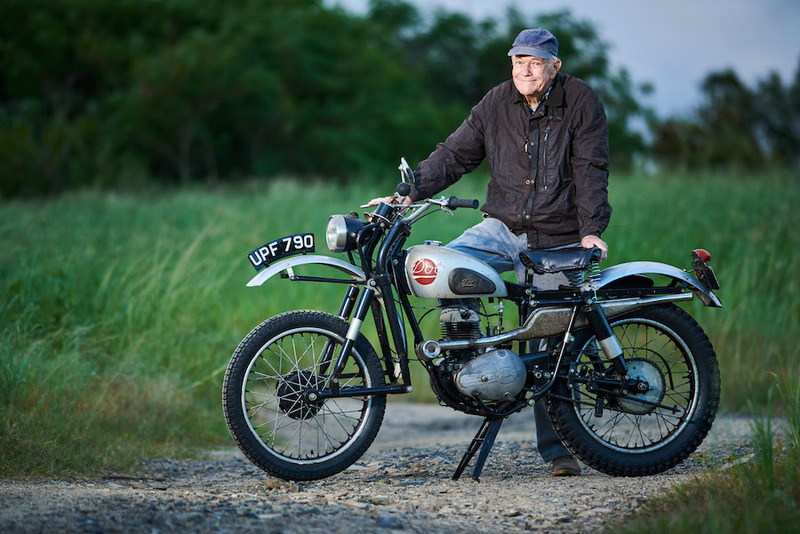 The pair returned to Australia in 1958 and introduced the concept of scramblers to the local community in Mackay. Dale competed in the first event on the Dot and continued to ride it as his daily transport until the mid 1960s. 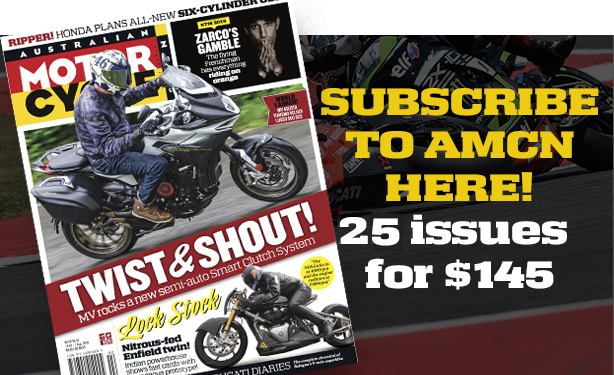 After many happy years as pillion, Denise Scott was inspired to get her motorcycle licence when she turned 50. 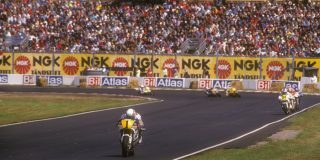 Denise’s first motorcycle was the ever-popular Honda VTR 250. Now her current collection includes a sublime 1955 BMW R25 single, a 1955 BMW R50 and a 2008 Moto Guzzi 750 Breva. Denise prefers to ride the BMWs but as they regularly go on long rides she needed something bigger that would cruise at a faster speed, so the Breva fills this role. The longest trip she has been on was for nine days from Mackay out to Lighting Ridge. 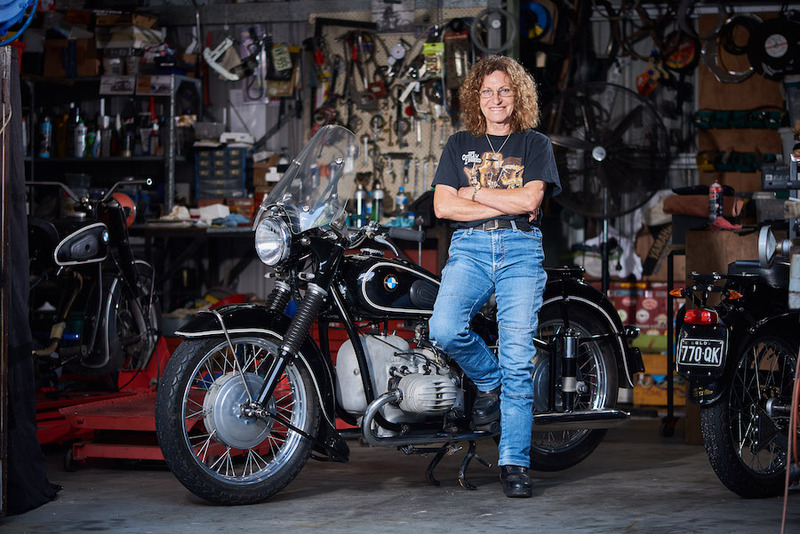 Her dream motorcycle is a 494cc 1925 BMW R32. 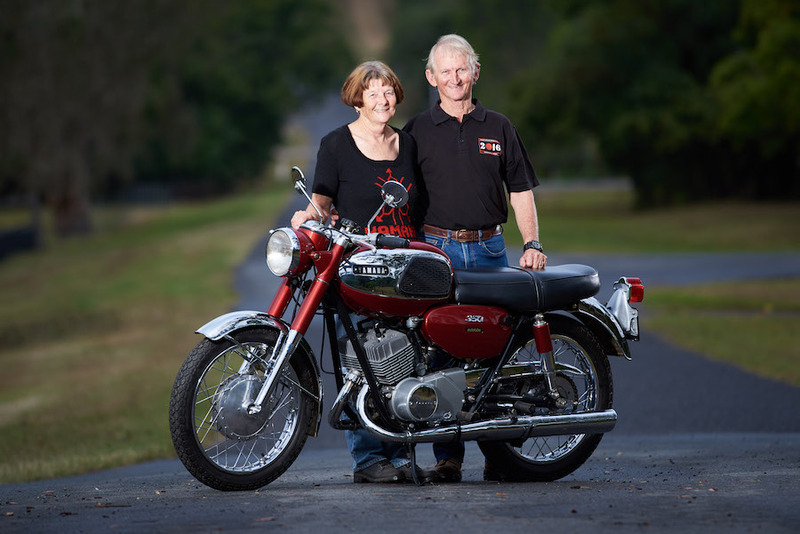 Peter and Helen Douglas’s Yamaha YR-1 has been an integral part of their lives for over 50 years. Purchased in 1967 from the local dealer and where the couple would eventually meet, it was Yamaha’s biggest bike, Honda’s CB450 being the only similar-capacity Japanese motorcycle available at the time. Peter was transferred 800km west of Mackay, and so began monthly trips. In 1971 Peter and Helen set off on their honeymoon on the YR-1, a three week trip to Melbourne. Their total expenditure for fuel and oil was $40 but a speeding fine of $45 put a dampener on their mood. Peter restored the YR-1 in 2008. 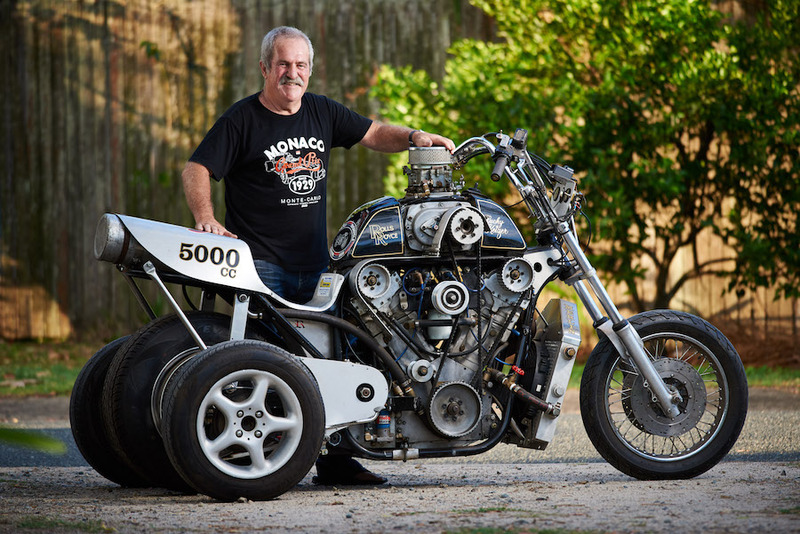 An extraordinary feat of engineering, Lucky first built his 5000cc Merlin in the early 1980s; two cylinders from a V12 Rolls Royce Merlin aeroplane engine wrapped in a tubular steel chassis. Nitrous injection and a supercharger gives 400km/h potential. Lucky bought the engine at a farm clearing sale near Dubbo in the late 1980s. But Lucky’s story begins much earlier, when as an 11-year-old he removed the motor from his father’s cement mixer, bolted it to a pram, rigged up a chain drive and drove it through town. The police who booked him could not have known this was just a taste of what was to come. 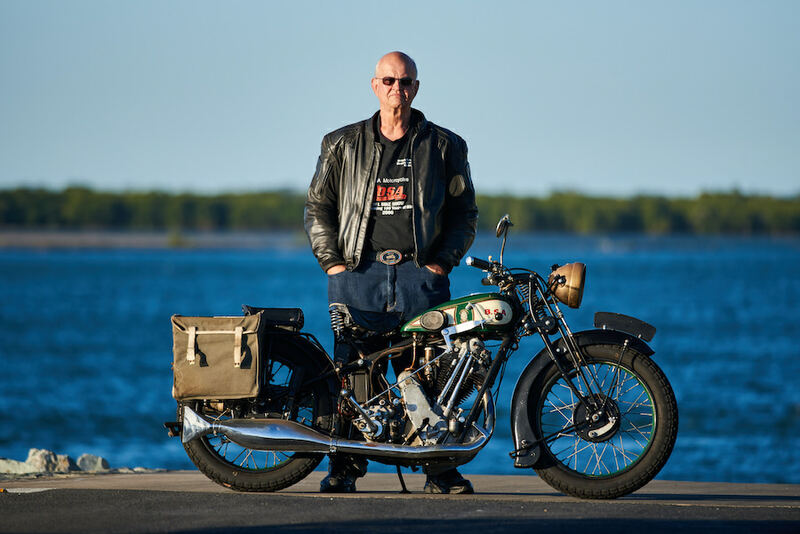 Growing up on a cattle and cane property riding horses, motorcycles became a natural progression for Ronnie Stayt. 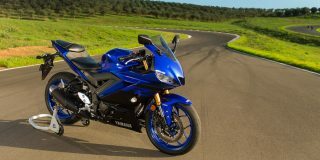 His first motorcycle was a “little Suzuki 70” which is a far cry from what he rides now. 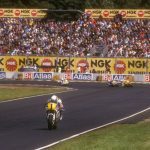 In his late teens Ron was keen to try circuit racing but the closest track was Brisbane’s Lakeside, too far away. However, Mackay had a drag strip so he turned his focus there. After winning everything, the next challenge was salt racing. He started out on a 1982 Kawasaki. 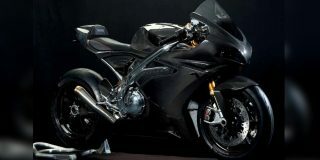 Now he rides a turbocharged Kawasaki ZX-12R. 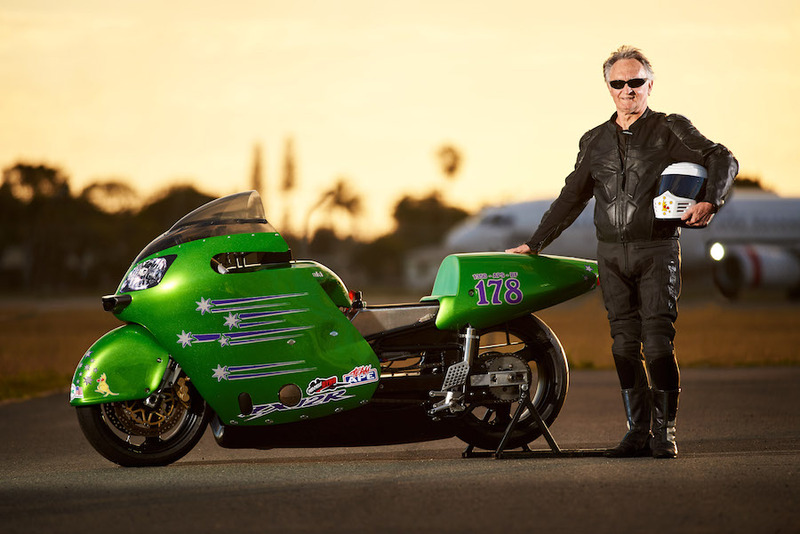 Ronnie was the first Australian to exceed 240mph at Bonneville and he also competes at Lake Gairdner. The exhibition is open every day from 10am to 5pm until November 25.